Alex, our angel! 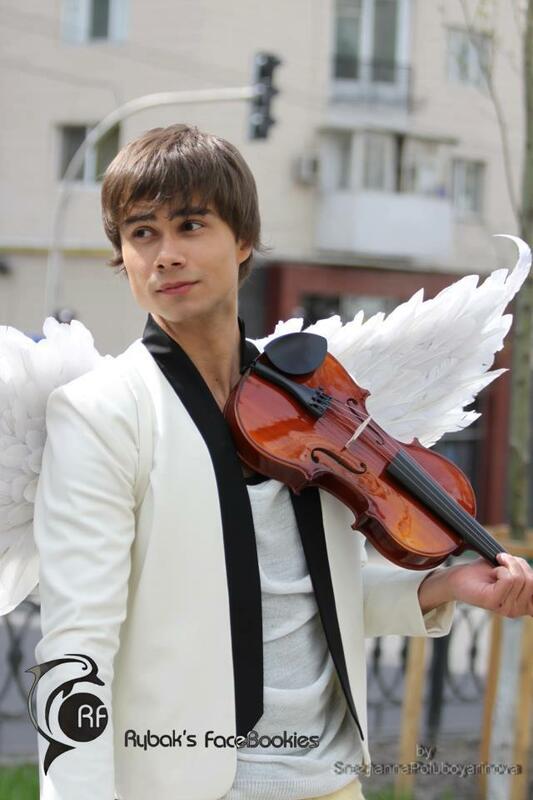 ^^. . HD Wallpaper and background images in the Alexander Rybak club tagged: alexander rybak alex aleksander sweet. He is the first singer/famous person I have ever had a crush on!